As you exchange meaningful vows surrounded by the people you treasure most, you begin a lifelong celebration that stretches well beyond nightfall. Our goal is to capture the essence of your love for one another in your wedding design. We translate your taste, mood and style into a living dream for you and your guests. While we steward over the finer details, you can joyfully embrace every moment, savouring your time with each other and your guests as you create memories that will be treasured for a lifetime. 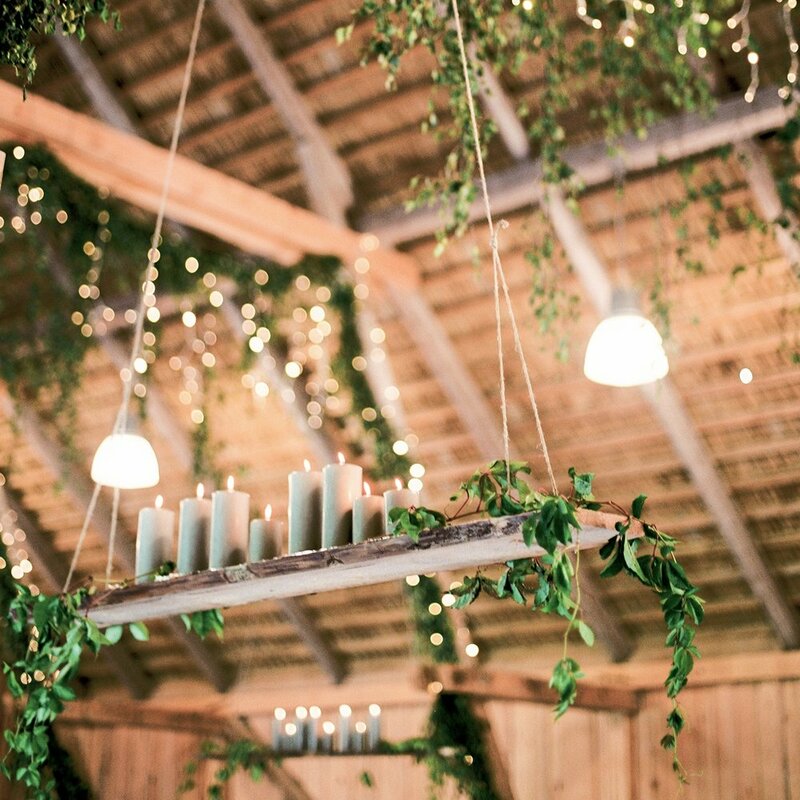 Kristine Hayes Wedding Design is a full-service planning and design, styling and floral design company in Ireland specializing in celebratory experiences. Hi Kristine, I'm just on the plane on our way to Italy! I wanted to tell you how absolutely perfect everything was on Saturday and I'm so, so grateful for your help and that you were so nice throughout everything. I read about weddings that people's expectations have been raised a lot with Pinterest etc and I was worried it wouldn't be what I was expecting but you really just blew me away with absolute perfection! Thanks so so much and I'll start littering the Internet with praise as soon as I can!!! Kristine, I cannot thank you enough for your help in the lead up to and over our wedding weekend. 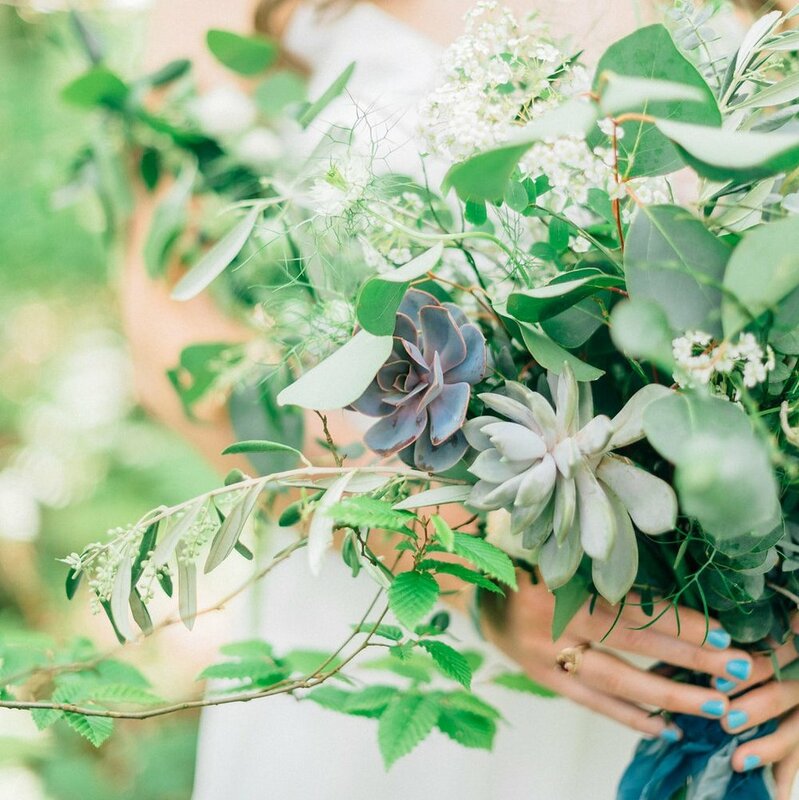 You are not only an incredibly talented florist and stylist but a dream to work with, passionate, personable, professional. Thank you from the bottom of my heart for helping to realise our wedding dream. It's hard to find the words to write this e-mail because what you created for us down in Cloughjordan was way beyond anything we could have imagined!! From the ceremony space, to the ballroom, to the incredible centrepieces, place settings and ceiling installation you literally made empty spaces magical!! You read my mind perfectly as regards what I wanted and I can tell you that is not an easy job. Your dedication, creativity and attention to detail really shone through even last minute, off the cuff creations! You are just unbelievably talented, anyone I spoke to on the day commented on how beautiful the spaces were and that was 100% down to your hard work. There literally was not one element of your amazing work I would have changed and that's saying a lot because as my dad pointed out in his speech, I can be a bit of a perfectionist at times.